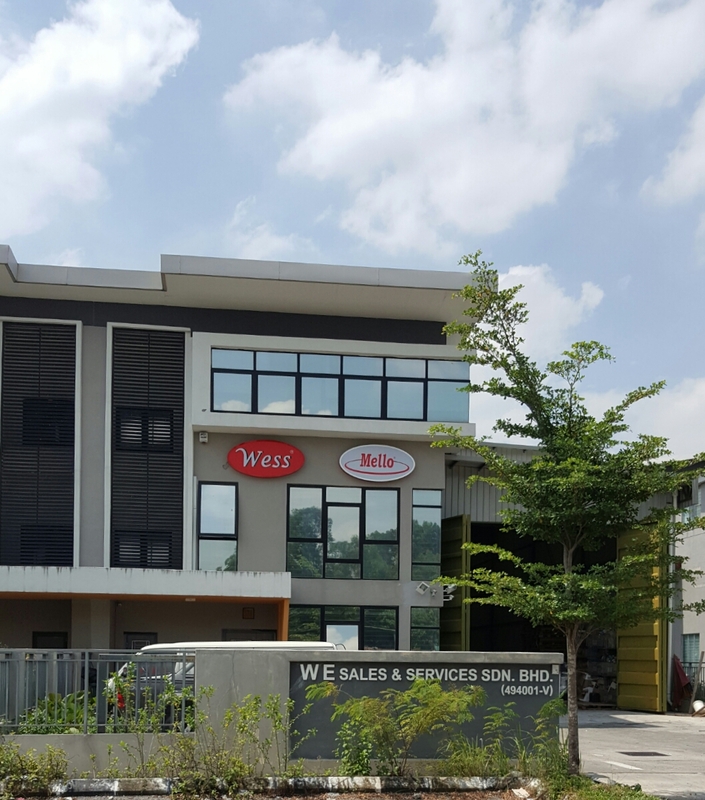 As of date, WESS has successfully grown and evolved into a company with its own-developed brand alongside with a wide range of high quality products, such as inverter welding machine, power tools, cleaning products, water pumps and a lot more. Currently the company focuses on the new technologies in the field of inverter welding. It offers to its valued customers a full range of welding machines with innovative and professional systems solutions, which include IGBT inverter welding machine. The latter incorporates advance technology in it with high efficiency and fast switching ability. All the products of WESS aim at enabling the company’s customers to work more flexibly, productively and effectively. After all, WESS’s objective is to meet and exceed the demand of its customers by providing high quality products and excellent service. 2, Jalan Platinum, Off Jalan Perindustrian BJ2T 1, Kaw. Perindustrian Balakong Jaya 2 Tambahan, 43300 Seri Kembangan, Selangor, Malaysia.